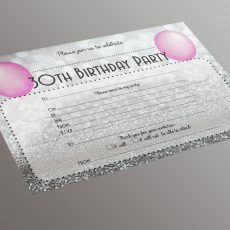 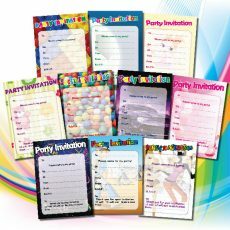 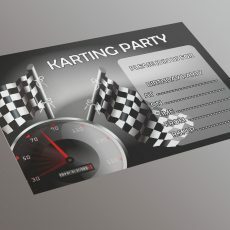 High quality A5 (148mm x 210mm) childrens birthday party invitations. 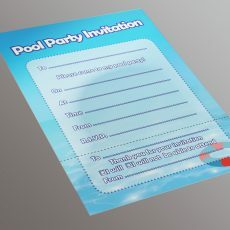 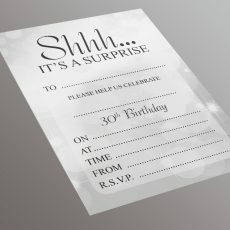 Sold as packs of 20 invitations (envelopes NOT included). Choose from 10 classic designs, for both boys and girls.